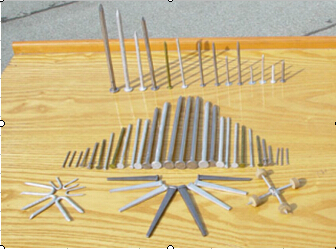 Product categories of Bulk Nail, we are specialized manufacturers from China, Bulk Nail, Galvanized Common Nail suppliers/factory, wholesale high-quality products of Galvanized Roofing Nail R & D and manufacturing, we have the perfect after-sales service and technical support. Look forward to your cooperation! Nails are used for general construction. 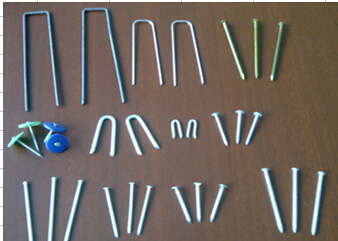 They belong to Building Material .Nails of our factory are usually exported to the USA.